I studied about perspective on nature and environmental education in Bhutan, by trekking in mountain side and visiting some research offices or public offices. 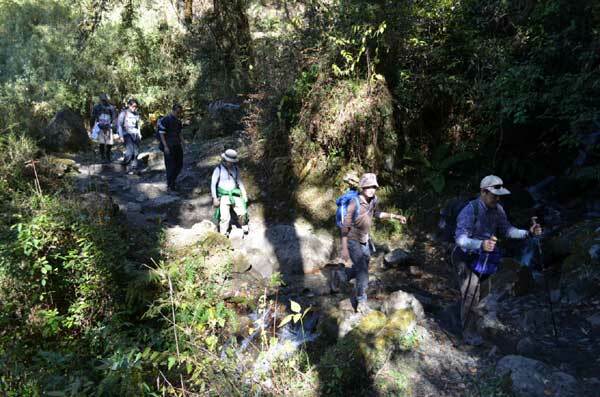 During trekking, I saw untouched nature and diverse vegetation on the way to Masagang base camp. I went to Laya, which is north remote place. I enlarged my experience of living in mountain region without roadway. The forestry office in Laya, I asked how to approach environmental conservation. In Phobjikha, I observed black-necked cranes. Although Phobjikha has a flat land which is suitable for farming, it is not used as farmland to preserve cranes. I visited RSTA (Road Safety & Transport Authority), CBS (Center for Bhutan Study), RSPN (Royal Society for Protection of Nature), and JICA in Thimphu. Bhutanese people believe reincarnation and avoid unnecessary killing. They consider how to establish good relationship between nature and people in terms of Buddhism thought. At a school, students also learn that nature and all lives including human are all connected, not only from the aspect of science but also Buddhism. 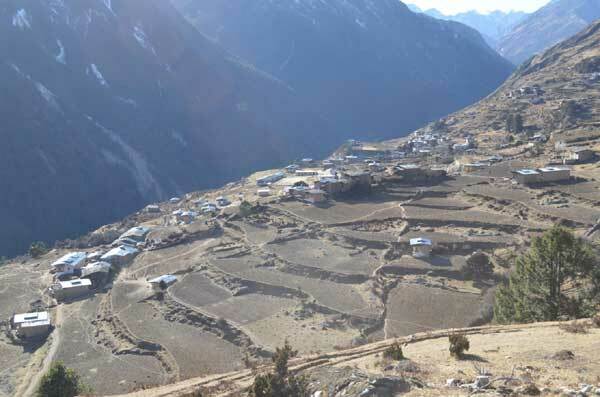 Bhutanese view of environmental conservation is different from other countries. They do not think they have to make "sacrifices" for nature. They think it is valuable for themselves to work on environmental problems.